In Layman terms, a landing page is basically a web page that collects visitor information through lead-capture forms. It is a brilliant marketing tool to increase conversions and build your mailing list. A well-designed landing page will target a particular audience, such as traffic from an email campaign promoting an ebook, or visitors who click on a PPC ad promoting your product/service. Now you may be wondering how to create the perfect landing page for your business website. 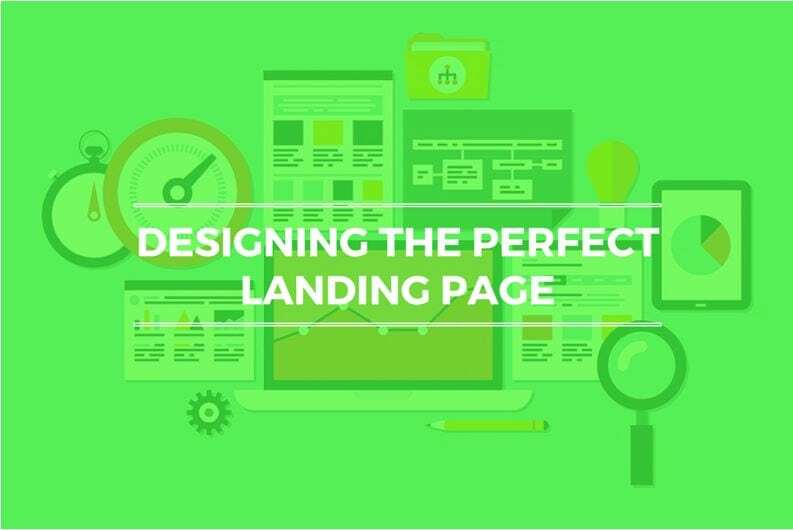 This post will cover everything you need to know about landing pages and how to design them effectively. Depending on the type of business you run, you need to decide on what goals you want to achieve with your landing page. You also need to measure the success of your landing page based on parameters like the total number of conversions, the number of visitors who make it past your landing page, etc. You also need to be clear about the type of Call to Action (CTA) that you wish to elicit on your landing page. Ideally, your CTA must be in sync with your goal. If a landing page is designed well enough, it can work wonders to boost conversions for your PPC and email marketing campaigns. 1) Easy Lead Generation Landing pages are easily the best method to generate leads for your business. Most websites try to generate leads by simply mentioning their social media handles on the website. This may work to some extent but landing pages result in maximum lead generation. 2) Collect Demographic Information of Your Visitors: Not only do landing pages help in generating leads but also in collecting valuable demographic information of the visitors such as their age and location which makes it easy for you to understand your prospects and track them. 3) Identify prospects that are engaged the most: Landing pages also allow you to identify the re-conversions by existing customers and understand which customers are likely to engage with your business regularly. Most people do not have the patience to read a lot of information on websites. A one page long information piece will most likely be ignored by maximum visitors. Get to the point quickly on your landing page rather than beating around the bush. Make use of clear headers and sub-headers, use bullet points to explain what you are offering and use bold/italic text to emphasize key points. 3) Use Effective Formatting: Formatting is by far the easiest design practice to follow while creating attractive landing pages. It does not require too much effort and helps your landing page stand out. Duly formatted headlines, images, forms, etc. not only helps to add value to your offer but also creates a visual-friendly experience for the users. The credibility of your content depends on the social proof that you have displayed on your landing page. Has your offer been quoted in testimonials? Are people tweeting about your offer, talking about it on Facebook, or posting about it on Instagram? Embedding tweets of users who have downloaded your content and praised it, or quote someone who has left you a good message on your Facebook Page. You can also display data such as how many people have downloaded your content. 5.) Ensure Consistency:Make sure to be consistent on your landing page. This will greatly enhance the user experience of your visitors and make it easy for them to navigate your pages every time they visit. Try not to alter the layout every now and then. As the saying goes, “Too many cooks spoil the broth”. Similarly, using visuals without discretion may do more harm than good for your business. It might divert the attention of the viewer from the main point of the landing page, thus reducing conversion rates. 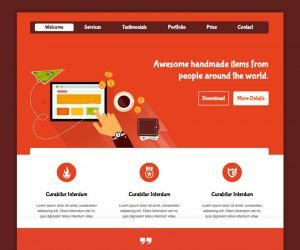 More the number of graphics, more the load time for your landing page. In fact, as per the Aberdeen Group, a one-second delay in page-load time results in 11% fewer page views, a 16% decrease in customer satisfaction, and a 7% loss in conversions. 1. Don’t sell to everybody. Have a defined target audience in mind. 2. Don’t direct visitors to your home page. 4. Don’t ask for too much visitor information. 5. Don’t forget to track and test on a regular basis.